Linnea joined ChiTech in 2014 as the school underwent a school transformation and is currently the only high school in the city of Chicago implementing whole school project-based learning. 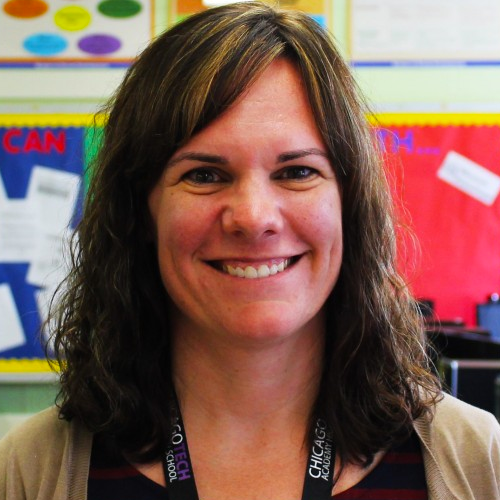 She was recently accepted into the Deeper Learning Equity Fellowship program, supporting school leaders to strive toward high quality deeper learning opportunities for every child, particularly those students who come from underserved areas. She also was recently selected to be a member of The Chicago Public Education Fund Educator Advisory Committee. Previously, Linnea served as the resident Principal in the Chicago Leadership Collaborative as a New Leaders for New Schools cohort member. Prior to her school leadership work, Linnea spent two years in instructional support roles for both principals and teachers. She was an Instructional Support Specialist for the West Side High School Network and a Teaching and Learning Specialist with the Office of School Improvement. She served as a science teacher and department chair at Harper High School. Linnea has her Master’s in Educational Leadership and her Master of Arts in Teaching. She also served a year in the Americorps Program, City Year. She earned her BA in Biology from Wittenberg University. Linnea is committed to changing the life experiences of youth by providing opportunities that are not afforded to all students. Tiara joined ChiTech in 2011 after a successful career in corporate retail management. After exploring different career options, Tiara realized that her passion was working with Chicago’s youth. In 2011, while exploring different career options, Tiara found an amazing opportunity at Chicago Tech Academy. It was there that she began her career and her lifelong mission to make an impact on the lives of Chicago’s most deserving students. 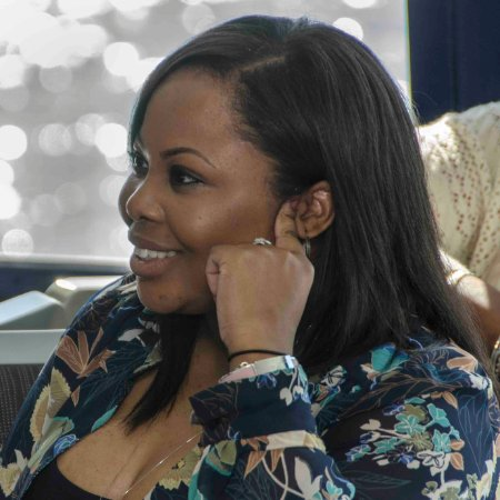 Through her work at ChiTech Tiara has become a strong advocate of advancing the opportunities for young women and minorities in the field of technology. Through a number of volunteer opportunities, Tiara is actively working to bring opportunities and awareness to the amazing work of the students at Chicago Tech Academy. It was during her first year at Chicago Tech Academy that she founded the Young Women’s Leadership Society. The Young Women’s Leadership Society (YWLS) is focused on introducing ChiTech’s young women to strong, successful females. YWLS examines stereotypes, explores the development of healthy relationships, and fosters the skills necessary for the cultivation of valuable professional networks. Tiara is also the creator of and brains behind the annual Little Black Dress Night (LBDN). LBDN bringing together Chicago’s female (and male) tech community and celebrates women who are recognized as emerging women in tech and whose efforts are turning the tech industry on its heels and challenging the status quo! In 2019 Little Black Dress Night will host its 5th annual event. Tiara is a Chicago native and a proud product of the Chicago Public School system herself. Tiara completed her undergraduate degree in Business Management at the University of Illinois at Chicago (UIC) and recently received her Master’s Degree in Educational Policy Studies from UIC as well. In her free time she enjoys baking, shopping, blogging and spending time with her parents, four sisters and two nieces. Pat Ford is a long-time advocate for quality education on behalf of children in urban school systems. 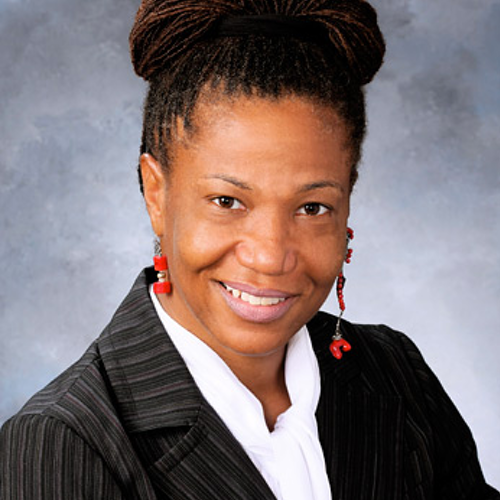 Ms. Ford is currently the interim Director of the Steans Family Foundation (SFF), and is responsible for directing over half of the foundation’s resources to support the educational continuum. Prior to joining the SFF, Ms. Ford was Executive Director of the Chicago High School Redesign Initiative. Through her work in the non-profit sector, Ms. Ford has developed a deep understanding of issues facing Chicago’s schools and minority communities, and has an extensive network of relationships with a wide range of school reform and community organizations, funders, educators and policy makers. 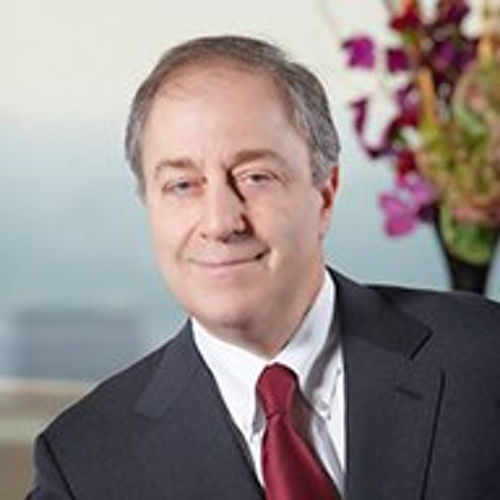 Sandy Lourie chairs the Corporate and Securities Group at Barack Ferrazzano law firm in Chicago and concentrates his practice in general corporate, technology and international law matters. Sandy has over 30 years’ experience working with domestic and foreign high tech businesses and university spin-offs. He has also been active with a number of non-profit and benefit corporations in the arts, technology and education fields. Sandy is a graduate of Duke University and The University of Chicago. Terry Howerton is an entrepreneur who started his first business in high school and has spent a career starting and leading ventures, mentoring other entrepreneurs and building organizations. Howerton was cofounder and founding chairman of Chicago Tech Academy. 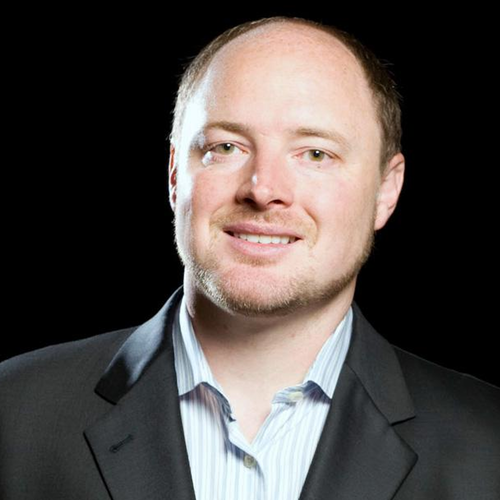 He is the CEO of TechNexus, a venture development firm with a unique, collaborative model for leading corporations to engage with the global entrepreneurial ecosystem, and one of the most active early-stage investors in the country. Howerton also founded ITA, the Chicago tech industry association that serves thousands or growth stage technology companies, more than 100 of which were instrumental in the creation of Chicago Tech Academy. Ryan Pollock is the founder and a managing partner of Objective Paradigm, an IT recruiting firm and Talution Group, an IT staffing firm. 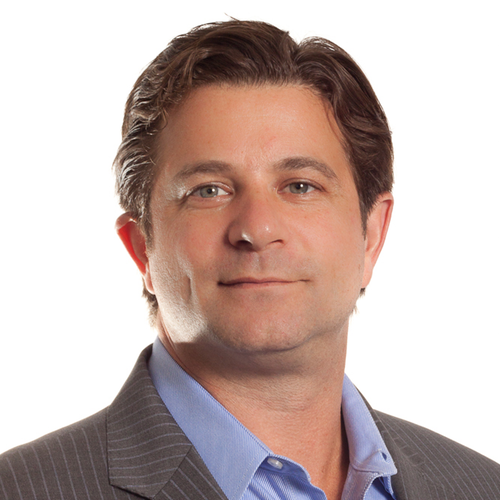 He has 20 years of experience working with clients in consulting, emerging technology, startups, trading firms and hedge funds. Ryan is passionate about business development and is the central catalyst for both company’s growth, identifying and developing business opportunities for RPO, direct hire and staffing offerings. He is continually recognized by both his clients, peers, and candidates as a dedicated professional with a level of persistence unmatched even in the highly competitive IT search arena. Ryan is a founder of T4Youth, an annual charity table tennis tournament that raises money for the Chicago Tech Academy. He is a graduate of the Janice Levin School of Business at Rutgers University and holds a bachelor’s degree in Accounting. 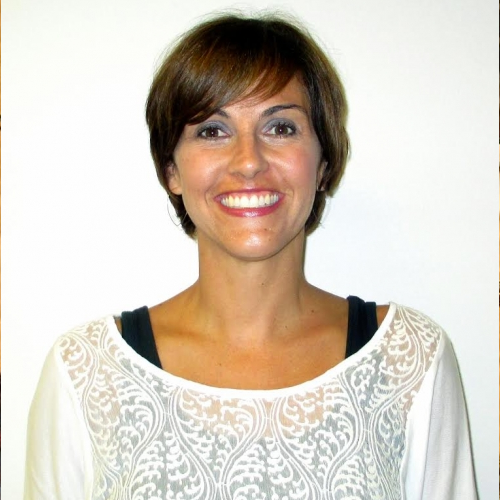 Dr. Carrie Kamm is the Director of Curriculum and Instruction for Oak Park School District 97 in Oak Park, Illinois. She earned her Master of Science in Education and Social Policy with an elementary education concentration at Northwestern University and a doctorate in Curriculum and Instruction from Loyola University Chicago, as well as her National Board Certification. She is the co-author of the book “Teaching 2030.” Carrie resides with her family in Chicago. She is excited to continue serving Chicago Public School students as a member of Chi Tech’s board of directors. Betsy was most recently the Chief Financial Officer of Perspectives Charter Schools, an open enrollment public charter school network which serves 2,000 low income students in grades 6 through 12. She currently devotes her time to supporting Chicago non-profits in financial sustainability, building accounting capacity and strategic initiatives. Prior to her move to the not-for profit arena, Ms. Young had a long career in energy and project finance and portfolio management. She co-founded and was the Chief Financial Officer in a new renewable energy company formed to consolidate ownership positions in U.S. renewable energy assets. Ms. Young researched market strategies, developed the business plan and raised over $2.0 million in start-up funding. She structured a multi-asset portfolio acquisition and successfully negotiated the purchase agreement for $150 million in U.S. wind assets. Young began her career at as an auditor with Arthur Anderson & Co, and moved on to The Deerpath Group, Inc., where as Vice President, she advised institutional equity investors in more than US$3.0 billion in project finance, real estate and leverage lease investments. At Allstate Insurance Company, Ms. Young was instrumental in the growth over three years of its portfolio finance unit from US$125 million to more than US$700 million. She originated, negotiated and structured a variety of investments which ranged from venture capital to rated senior debt as well as developing and implementing credit, due diligence and portfolio management procedures. As Senior Portfolio Manager, Public High Yield, Young coordinated and directed external management of Allstate’s US$1.0 billion high yield portfolio. Her energy asset management skills were further developed at Heller Financial and General Electric Capital Corporation where Ms. Young originated, structured and underwrote cash flow, asset-based and project loans for energy-related companies. Young also designed and implemented comprehensive asset and portfolio management policies and procedures for the $250 million portfolio. Ms. Young served as the board advisor for the Lost Lake Utility District on its water and wastewater system acquisition in 2006. In this capacity, she conducted all due diligence and financial analysis, structured the purchase from the court appointed receiver, arranged $2.24 million bond financing and negotiated a multi-year compliance waiver with the Illinois EPA. The Lost Lake Utility District continues to successfully operate as a community owned utility. Ms. Young holds the Chartered Financial Analyst (CFA) designation and has previously served in various capacities for the CFA Society of Chicago, including as Board Member and Treasurer. She also passed the Illinois CPA exam but no longer practices as a Certified Public Accountant. She is a partner with Social Venture Partners-Chicago, an organization supporting and promoting engaged philanthropy. Ms. Young received her Bachelor of Science, Accountancy & Computer Science from Northern Illinois University and earned a Master of Business Administration with Honors from the University of Chicago. She also recently completed a Professional Certificate in Philanthropy and Nonprofit Organizations from Northwestern University and has completed the Southside Arts and Humanities Network’s Nonprofit Board Leadership Development Program. 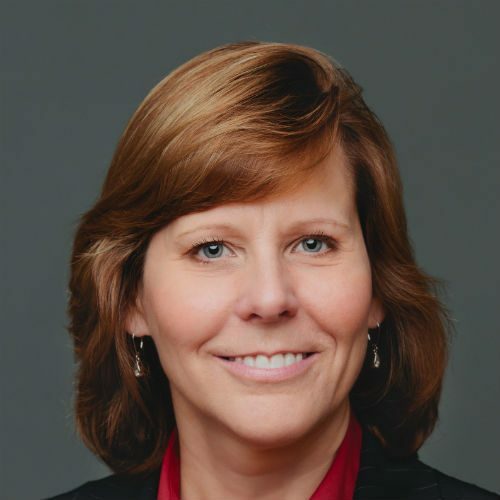 Tracy brings 25 years of human resources and business leadership experience in private equity backed technology firms and Fortune 500 companies. As Executive Vice President of Human Resources at SAVO, Tracy leads the company’s people strategies. 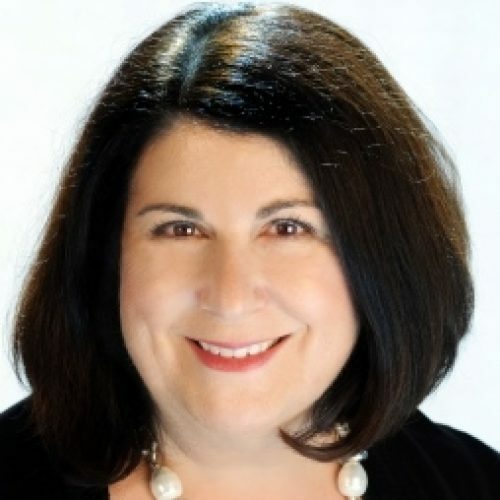 Tracy is passionate about lifelong learning and enabling companies to succeed through building outstanding organizational cultures, ensuring high employee engagement and developing and connecting people. Prior to SAVO, Tracy was the Chief Human Resource Officer at SilkRoad Technology, a global talent management SaaS firm. Additionally, her career encompasses human resources leadership positions at Lakeview Technology (now Vision Solutions), Corporate Express (now Staples), and Dayton-Hudson Corporation (now Target Corporation). Tracy holds a Bachelor’s degree from the University of Minnesota in Human Resource Development and Psychology, and a Master’s degree from Benedictine University in Management and Organizational Behavior. Tracy holds several HR certifications and is the chair of the Human Resource Management Association of Chicago’s eLearning committee. One of Tracy’s personal passions is giving back to the community.